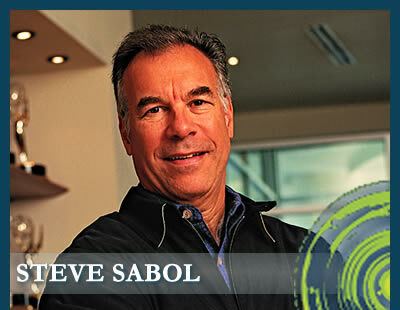 Steve Sabol — one of the founding members of “NFL Films” — passed away this morning after battling brain cancer. He was 69. Steve had suffered a seizure in March 2011. Doctors discovered an unremovable tumor in his brain … and he had been receiving treatment ever since. Sabol co-founded NFL Films in the ’60s with his father, Ed Sabol … and together they revolutionized the way football fans watched the game … with slow dramatic montages, compelling music and candid player soundbites from the field and the sidelines. Posted in BLOG, Breaking News, HYPE-ALERT, SportsTagged NFL film, Steve Sabol, Steve Sabol 'NFL Films' Founder Dead at 69Bookmark the permalink.